Sumolings, what’s your business proposal process looking like right now? Hours of formatting a generic proposal on Word, saving it as a PDF, mailing it to a client, and then waiting for them to sign it and mail it back? There is a much more efficient way to get your business proposals done. 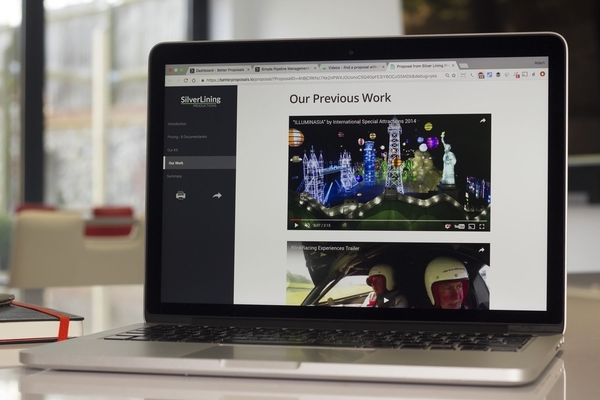 Better Proposals is online software that lets creatives and service businesses create web-based proposals. 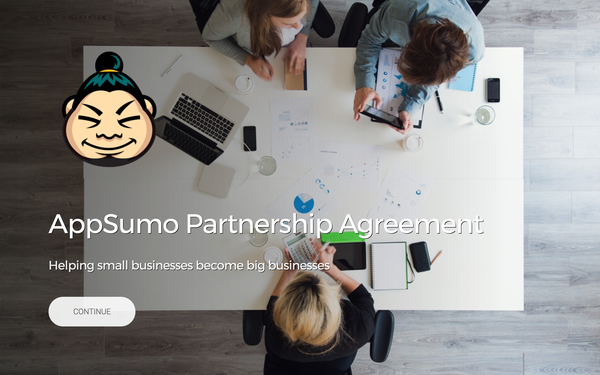 Ever wonder what the team here at AppSumo uses to close all these killer deals we send you? We used to think our old method was just fine – until we gave Better Proposals a try. With Better Proposals, we started closing deals faster, more efficiently, and most importantly our closing rate spiked (the increase in amazing deals we’ve brought y’all is the proof in the taco). 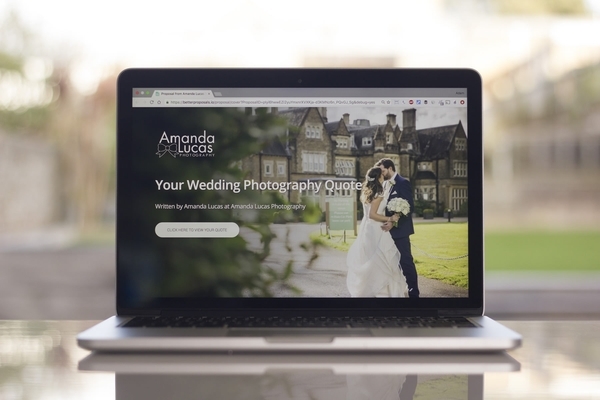 This one-stop solution allows you to create proposals, send them to your clients, and have them signed so you can get paid. Instant notifications. You’ll be notified anytime there’s some sort of interaction with your proposal. Receive a notification when it is opened, forwarded, printed, or signed. In-depth analytics. Put on your spying glasses and see exactly how many seconds each page of your proposal has been read for and in what order. Staying up-to-date with the proposal process has never been this simple.Traditionally, access to Better Proposals’ Starter Plan will run you $228 per year. A small price to pay if it helps you close even one extra client per year. And with the Starter Plan, you can send 5 proposals per month, have unlimited domains, and also have live chat integration. 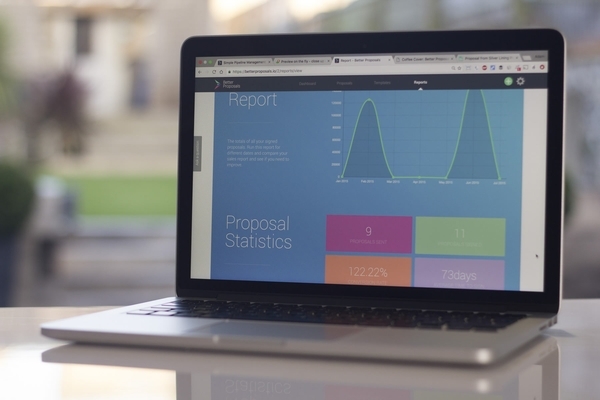 But, AppSumo thinks you’ll need to send more than 5 proposals per month. So we did some sweet talking. 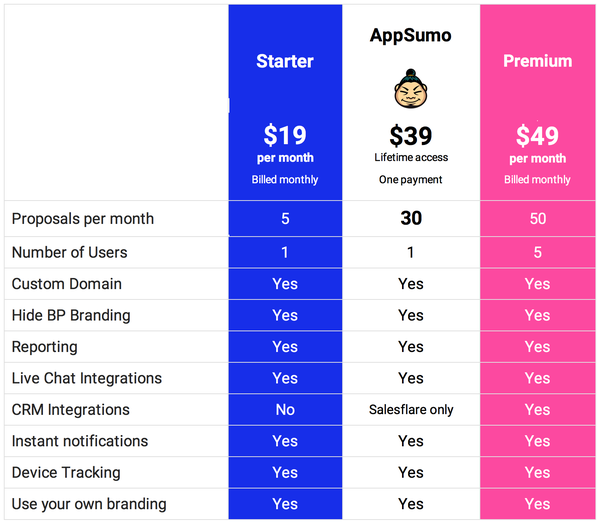 Sumolings, Better Proposals upped the number of proposals you can send each month with its Starter Plan from 5 to 30! You can get lifetime access for only $39! Click here to start closing more deals with Better Proposals! Better Proposals will allow CRM integration with Salesflare and invoicing app Billy, AppSumo deals coming next week 😉But what about the other options out there? While there are some options out there, we are going to tell you why this deal is much better. For starters, because of poor editors, the other proposals don’t look nearly as good as the ones you can create with Better Proposals. Next, you’ve probably been using the free alternatives such as Word and Pages. But, the amount of time you waste on these platforms trying to format proposals is just not worth it. 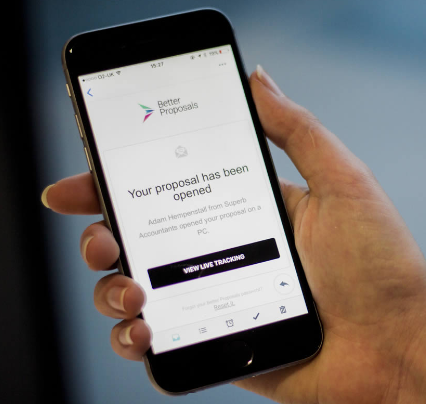 Lastly, these proposals you’ll create are perfect on any device. Do yourself a favor and make sure that your proposals are always quick, clean, and beautiful. Codes for this deal will fly, so grab yours now! Click here for lifetime access to Better Proposals for just $39!